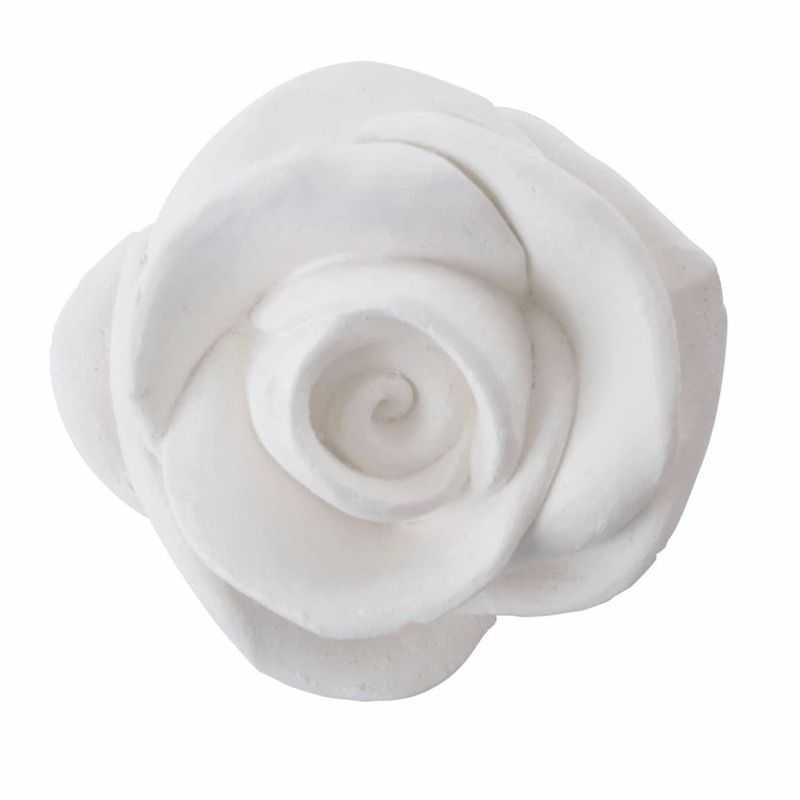 Pretty carved ceramic roses infused with the scent of rose. Place on a dish or plate to gently scent your room, or place in cupboards or drawers. Lovely in a bathroom or bedroom. The scent will gradually fade over a few months. A top up spray to replenish the scent is also available.